The German Nuremberg Toy Fair is here and many sets were revealed. 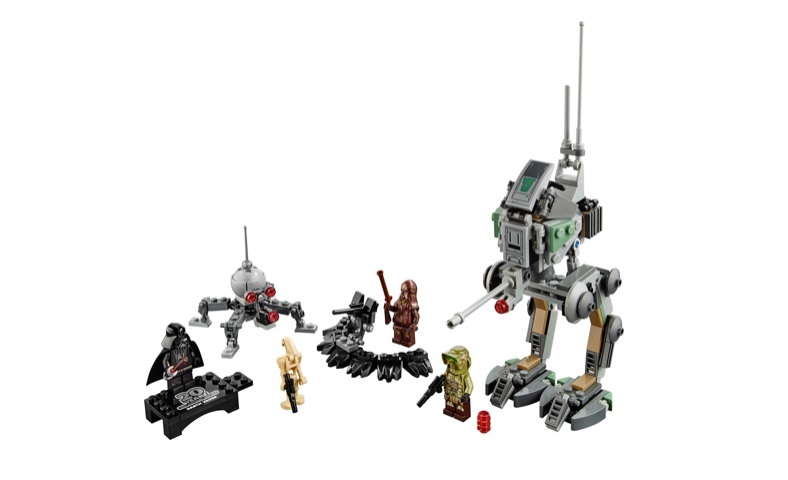 However, images were limited but there were some 20th anniversary LEGO Star Wars sets that were revealed. This is to celebrate 20 years of LEGO Star Wars so many classic old sets and minifigures have been recreated again. Each set comes with a unique 20th anniversary LEGO Minifigure stand as well. 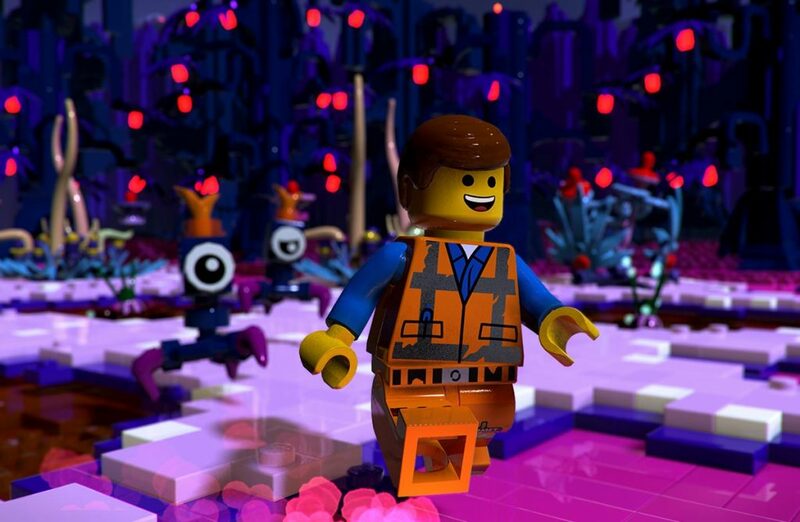 The LEGO Movie 2 Videogame features experiences with Emmet, Lucy and friends across different worlds and creatures. It will be available on PlayStation 4, Xbox One, Nintendo Switch and PC on February 26, 2019. The game is based on the LEGO Movie 2: The Second Part. The official trailer for the LEGO Movie 2 Videogame presented by Warner Bros Interactive Entertainment is now here and can be seen below. 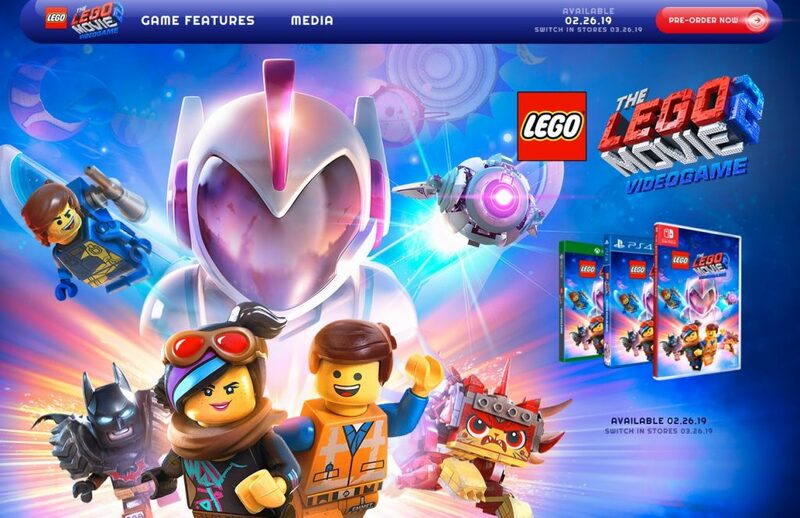 You can also visit the official LEGO Movie 2 Videogame site here. The first ever LEGO Silverado was unveiled at the North America International Auto Show. The model is a life size replica of the 2019 Silverado 1500 LT Trail Boss. Full press release can be found at Chevrolet. The LEGO® Silverado model is 72 inches (6 feet) high, 240 inches (20 feet) long and 96 inches (8 feet) wide. Total number of LEGO bricks used to build the LEGO® Silverado: 334,544. Each piece was hand-selected and placed by a specially trained builder. Most common LEGO brick used: red 2×8 stud brick. The LEGO® Silverado took 18 builders more than 2,000 hours to assemble. The LEGO® Silverado was designed and assembled by LEGO Master Builders in the LEGO Group’s Model Shop in Enfield, Connecticut. Happy New Year from Toys N Bricks! We wish you all had a happy holiday season where you were able to spend time with your family and friends. 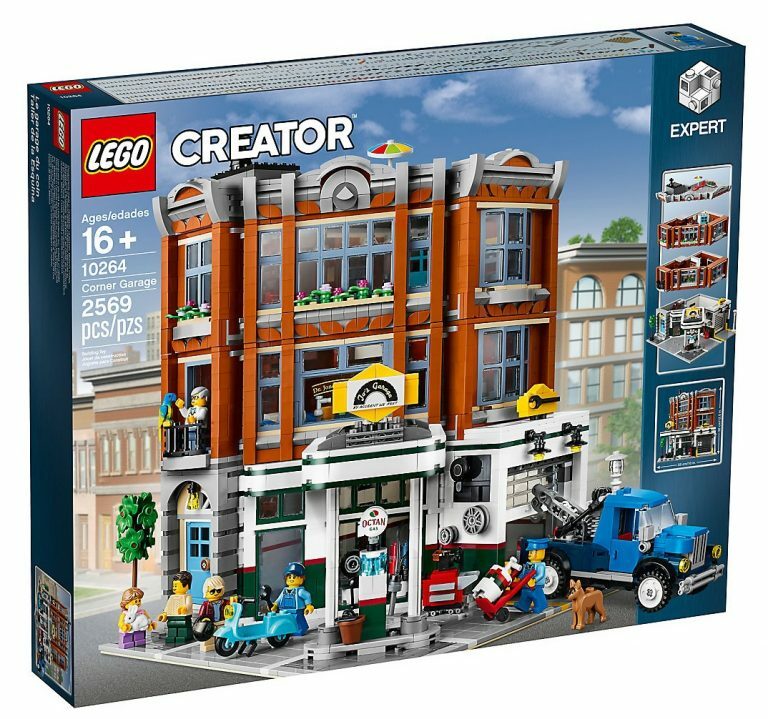 With the new year here, the remaining 2019 LEGO sets are now available at LEGO Shop at Home (US | Canada | UK). This includes LEGO 10264 Corner Garage, Star Wars, Overwatch, Technic and more. 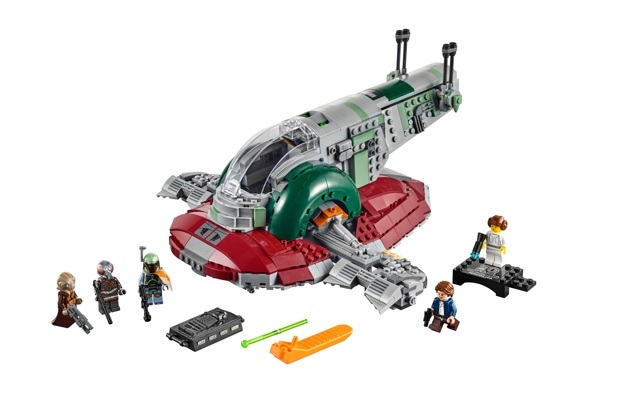 Earlier, LEGO Shop at Home listed an item known that is rumored to be an exclusive gift for those that purchase the exclusive UCS 75192 Millennium Falcon set last year. 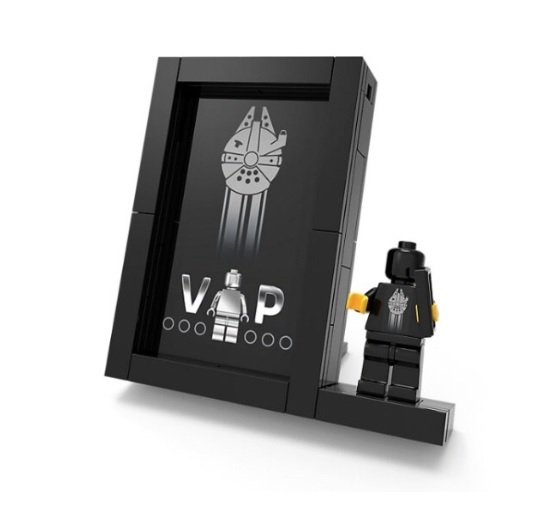 The exclusive gift is a LEGO Black VIP Card Holder that has a Millennium Falcon and VIP logo on it. You also get a black LEGO Minifigure with the Millennium Falcon printed on the torso. We should hear more about this special item soon in the coming weeks.